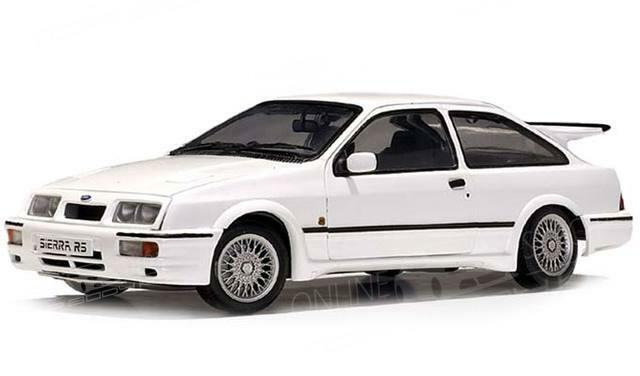 Ford Sierra MK1 XR RS Cosworth New Genuine Ford front bumper fixings. Ford Sierra MK1 /XR/RS Cosworth New Genuine Ford front bumper fixings. 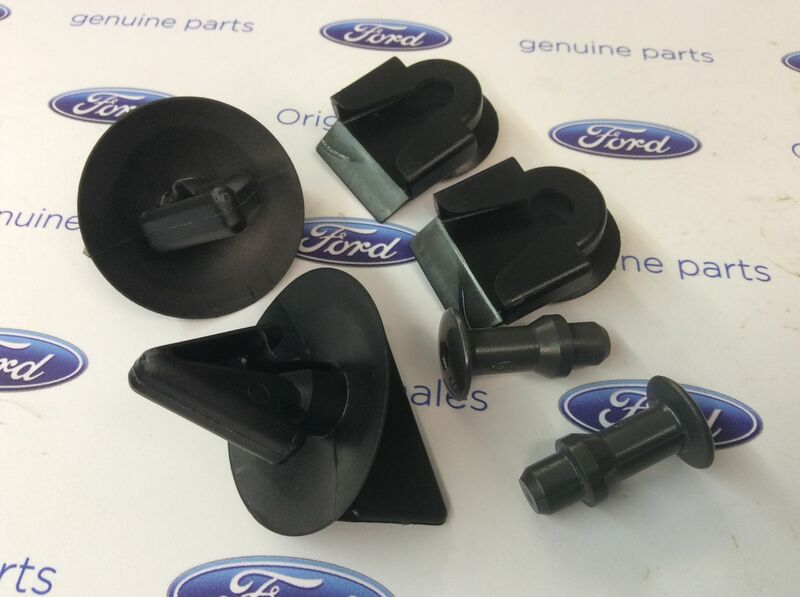 New Genuine Ford front bumper fixings for the Ford Sierra MK1/XR/RS Cosworth.